A native of Pennsylvania, American composer Daniel Musselman (b. 1980) creates music that combines lyricism, vitality, and accessibility. He holds a master’s degree in composition from Westminster Choir College and a doctorate in composition from the University of Kansas. He has studied with Alice Parker, James Barnes, Forrest Pierce, Joel Phillips, and Dwight Gustafson. His written works include a chamber opera, as well as pieces for various choral ensembles, instrumental ensembles, and vocal and instrumental soloists. His works have been recently performed by the Jackson Symphony Orchestra, the Memphis Chamber Choir, and the California State University (Bakersfield) Symphonic Band. He has been commissioned by numerous soloists including mezzo-soprano Dr. Hope Thacker and tenor Dr. Stanley Warren. Daniel is also a member the Pi Kappa Lamda National Music Honor Society, is a Fellow of Melodious Accord, and serves on the music advisory panel for the Tennessee Arts Commission. Aside from composing, he is a conductor and accomplished pianist. He studied conducting under Joseph Flummerfelt at Westminster Choir College, and has served as Director of Music at churches in New Jersey, Kansas, and Tennessee. He holds a degree in Piano Performance from Bob Jones University where he was a student of Laurence Morton. Daniel has also instructed students in the past at the Interlochen Center for the Arts and through his private piano studio. Daniel currently lives in West Tennessee with his wife and their three children. Together they enjoy music, camping, and the beach. 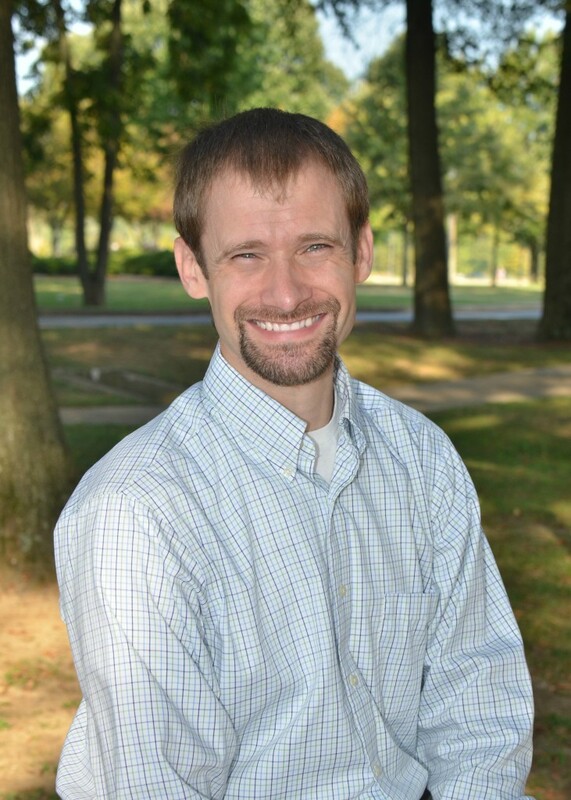 He is an Associate Professor of Music at Union University in Jackson, TN. If you are interested in learning more about commissioning a new work or programming an existing one, please visit the contact page to get in touch with Daniel.